Let the Shipshewana Auction Sale Barn Restaurant in Shipshewana, Indiana host your next banquet, retirement party or meeting. 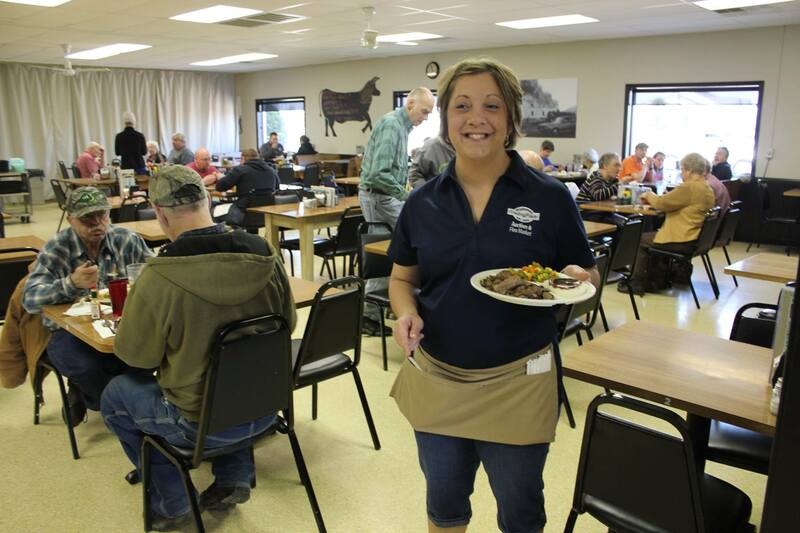 The Auction Restaurant features air-conditioned, comfortable seating and is located at 345 S Van Buren St on the Shipshewana Auction & Flea Market grounds. Buffet, plated meals and family style available. See the Auction Restaurant Menu. Contact Michelle for details. Pricing is based on menu selections. Contact Michelle for a quote and to start planning your event!